Here we go, It’s that time of year again when racegoers flock to Flemington Racecourse for the Melbourne Cup. 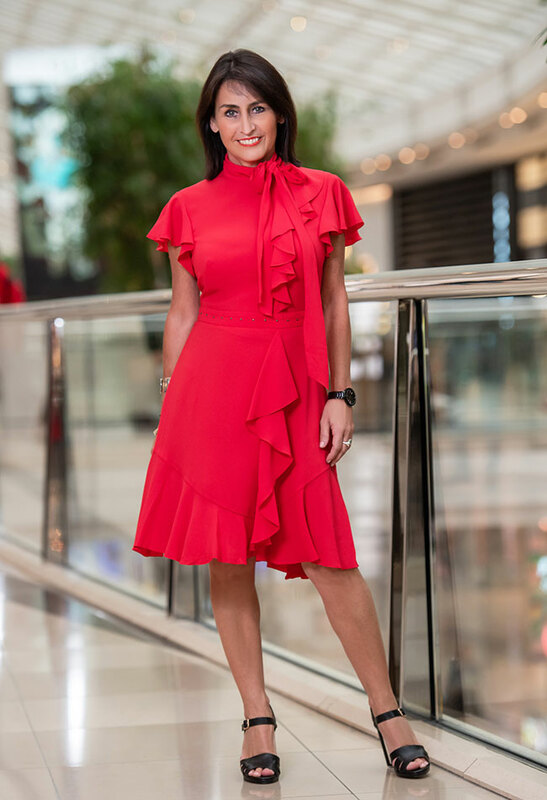 For fashion lovers the Melbourne Cup is a chance to make a style statement by showcasing the trends of the season or classic styles with spot on accessories. While selecting the perfect outfit may come naturally to some, many men and women turn to Personal Stylists to perfect their look. We sure can understand why you will need help to pull together the perfect outfit! 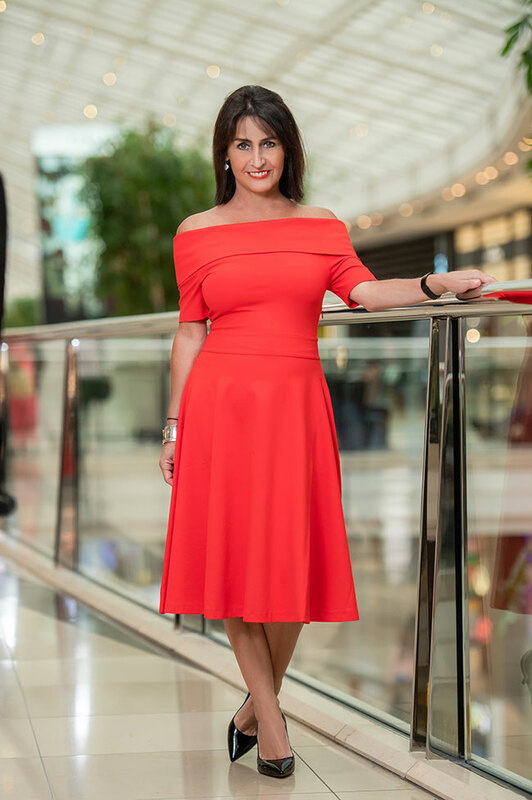 Not only do you have to consider the dress code, but also navigate this season’s trends to handpick the perfect dress, shoes and accessories that suit you… and let’s not forget that Melbourne can have four seasons in one day! 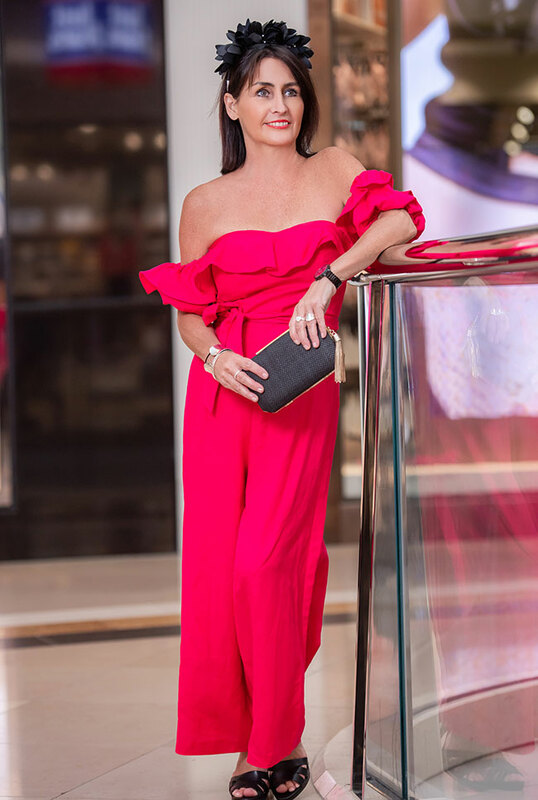 Book a Spring Racing Style Session with one of our incredibly talented personal stylists today and have your look curated for you in just two hours! Not only do our stylists take the hard work out of race day but they make the experience a fun addition to the excitement of racing season. Have the time and confidence to roll up your sleeves and hit the shops yourself? Let us point you in the right direction of stores that have some fantastic Melbourne Cup Day Outfits for 2018. A sophisticated label for the well-heeled, Ted Baker is our top pick for Melbourne Cup style. Ted Baker is full of colour which is on trend and perfect for the dress code. Red, hot pink, pastels and white plus beautiful prints that are showstoppers. We also love the selection of shoes at Ted Baker, especially the beautiful heels with the signature Ted bow. Looking for classic glamour, monochromatic styles, or bold colour Karen Millen has a beautiful collection. We also love the floral featuring for Spring Racing, and as always Karen Millen will add a twist with unique detailing. Forever New provides beautiful on trend affordable options for Spring Racing. Not only do they have a great range of dresses for all body shapes, but a fantastic selection of race day accessories. As always Forever New is focusing on feminine fashion with a great range of dresses and jumpsuits perfect for the Melbourne Cup. Styles flatter the hourglass shape while featuring in a range of soft florals and bold colour to stand out from the crowd. Portmans is another perfect option for pocket friendly race day looks and stocks a range of shoes and accessories to complement your look. Heading to other race days? Check out our Ultimate Guide to the Spring Racing Carnival 2018 for a comprehensive wrap up of what to wear when.